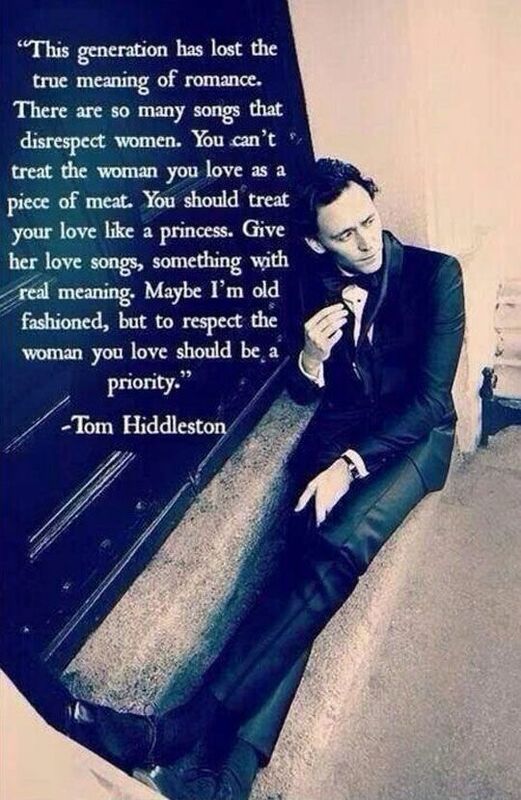 Thank you Tom Hiddleston. 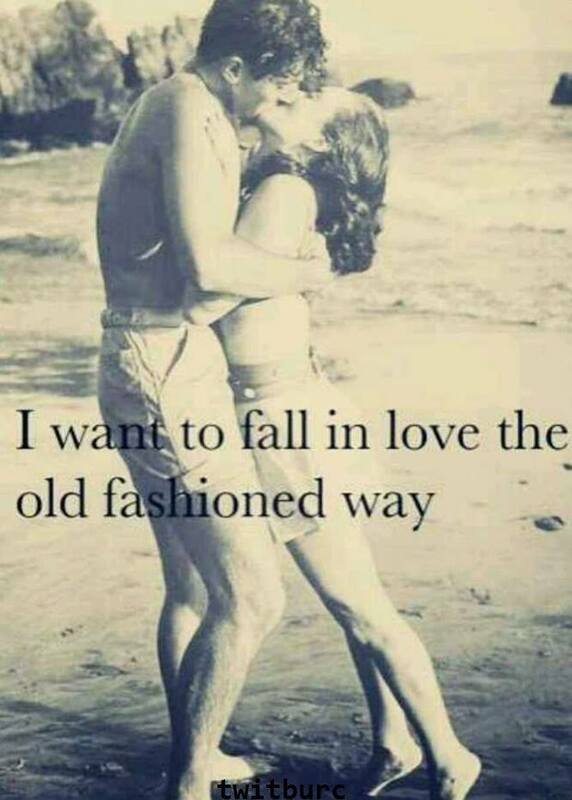 Too bad there is only one of you and that you’re promised to my friend. 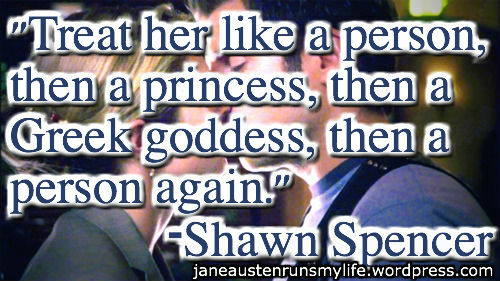 I ascribe to the Shawn Spencer way of romancing.